Mobile app development and wearable app development are two entirely different things. There are some major things and differences which a developer should keep in mind to not to mess it up. Well, it all starts with an idea which you think is revolutionary and open the revenue doors for you. Well, get a hold of yourself and think about the idea from a strategically implementable way. Think of the app from the useful point of view. How is it going to aid the user or going to ease their life or solve any problem? Choose a category that is most demanded and most useful. 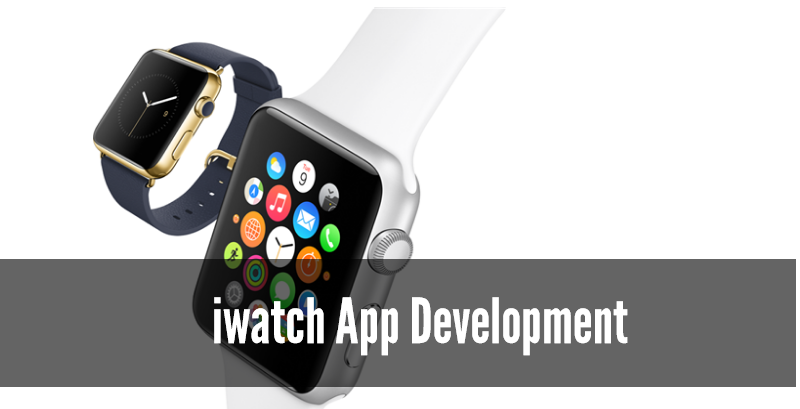 Here are some of the categories that are prevalent in the iWatch app development. These apps will aid in making calling and texting easier and faster on the wearable. These are such apps which are always in use and are continuously updated for replacing the traditional communication. These are the king of all applications. These are the apps which help the users in attaining their routine missions. These apps help the users to wake up on time, remind taking medicines on time, remind wishing birthdays to your near and dear ones, get organized and so on. This is one of the most trending categories in both Apple play store as well as Google play store making it one of the must develop apps on today’s date. More and more people are becoming health freaks which are driving them to keep a constant update of their calories gained and burnt, the number of steps walked, amount of water intake and so on. A fitness app for iWatch will make the users do that easily. This is very new domain when it comes to iWatch. This is why many iWatch app developers are taking advantage of the unexplored tech like GPS and bio-sensory to make their wearable app stand out in the crowd. When it comes to iWatch app development, keeping things minimalist is what you should be doing. Wearables are all doing things in seconds. Simple format with yes or no, start or stop will fit the wearable adequately. The developers should pay more heed on integrating binary actions as they are considered to burst with a better user experience which user interacts with the iWatch app. The iWatch app is the teeny weeny version of the iPhone app development. However, the development mechanism is more complex. The developer has to fit things into a really small screen size. The details and information in an iWatch should be up to the mark nothing extra. The screen must be clear and uncluttered. Notifications are meant to be short to reduce unnecessary mess and nice impact. The screen size of the watch is also fragmented which compels the developer to present with the themes with fits with different bands and watch sizes. The development is complex and the app is performance-intensive. These apps should be specifically designed for lightweight interactions. Well, developing an app for Apple watch is not merely transporting the iPhone app to the iWatch. It doesn’t work this way. One of the major aspects the developers slip their heads is about the companion. A real amount of hard work is needed to build a mobile app which gets paired up easily with the Apple watch as well. The normal size of the iPhone lies between 4.7 to 5.5. Compared to this, the size of the watch lies between 38 to 42 mm which is by far the smallest device in the market as compared to that with its other family members. 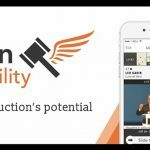 This means that you cannot put up as much text as you do in a mobile app to make it look clean and crisp. Also, choose the color wisely which complements the text.